While full details of the transaction haven't been released yet, there were probably some other bonuses involved as $20 million is far below Chillingo's estimated worth of $80 to $200 million. 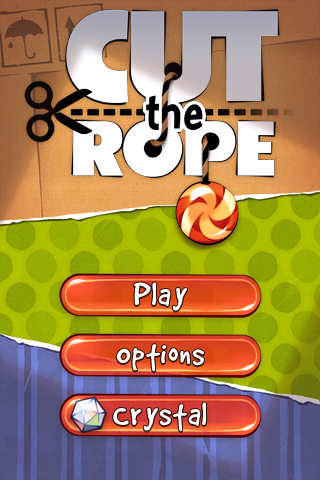 Recently they published Cut The Rope which sold over 1 million copies in a single day. With two huge titles like that under their belt as well as a half-dozen more slated for release, $20 million seems like too little of an amount. Chillingo released a few titles onto the Android Market awhile back and those games were mediocre at best and performed poorly. 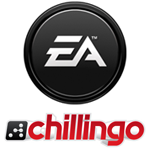 Since then Chillingo hasn't done much in regards to Android but this could all change with EA ownership. EA has stated that they are ready to back the Android platform and throw some serious weight into the gaming arena with major title releases, beginning with Madden 11, due out soon. 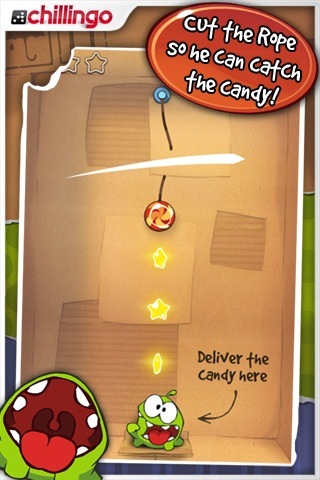 Cut the Rope by Zeptolab is also due out in the near future and this move by EA to acquire Chillingo came at the perfect time before Cut The Rope is released. This would also mean that EA now owns Chillingo's Crystal SDK which is a lot like OpenFeint but with more features such as Unity3D support. This could very well make EA a bigger player in the Android gaming arena then originally thought. 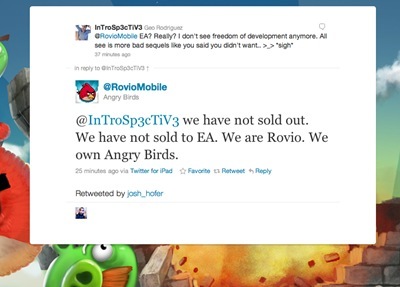 Just to be clear since almost everyone else is reporting this wrong, Chillingo is NOT the developer of Angry Birds, Rovio is. Chillingo is just a publishing house that deals with publishing games on the App store (and once in a blue moon on the Android Market) and deals with promotional materials. 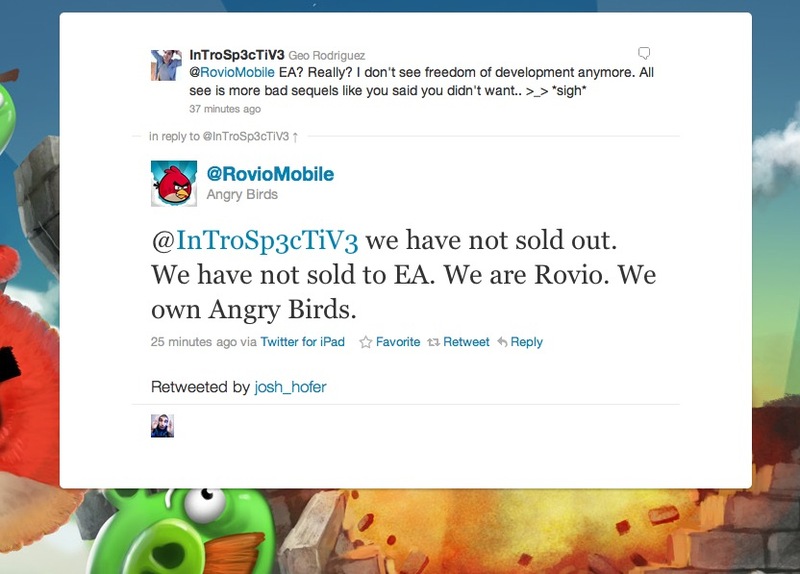 Rovio still owns Angry Birds, not EA.